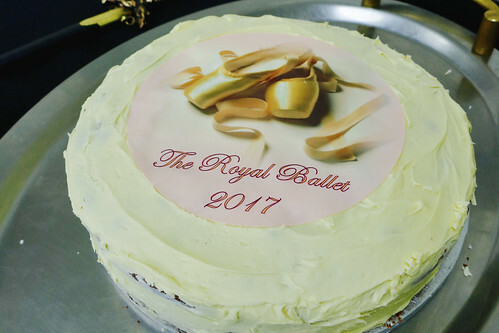 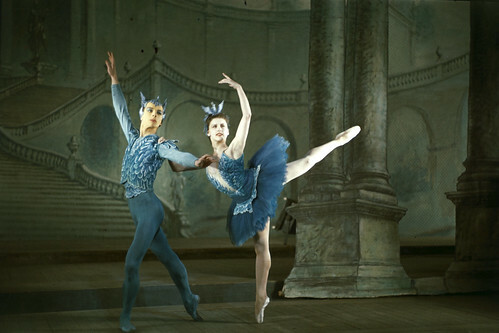 This charming annual ceremony celebrates the end of The Royal Ballet’s Season while paying tribute to one of history’s most iconic ballet dancers. 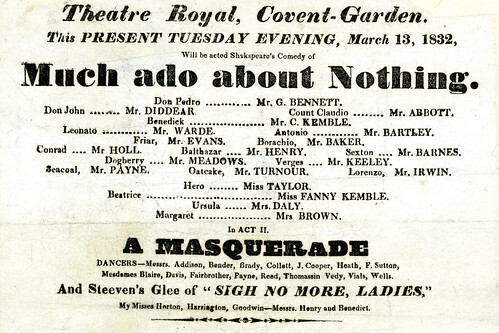 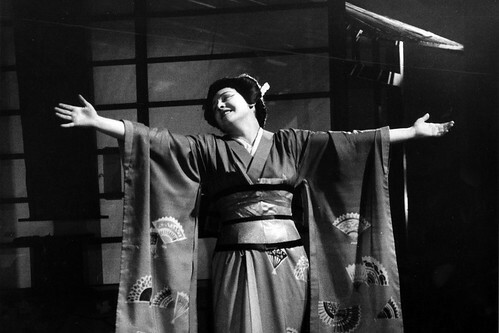 Many years before the RSC was established and Shakespeare's Globe was rebuilt, the Royal Opera House was an important hub for the Bard's work in London. 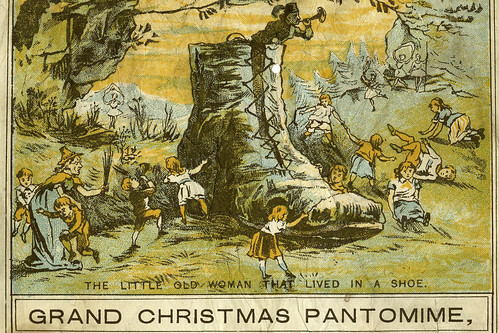 Our seasonal Item of the Month from ROH Collections shows the rich (and surprising) history of the Christmas panto at the ROH.